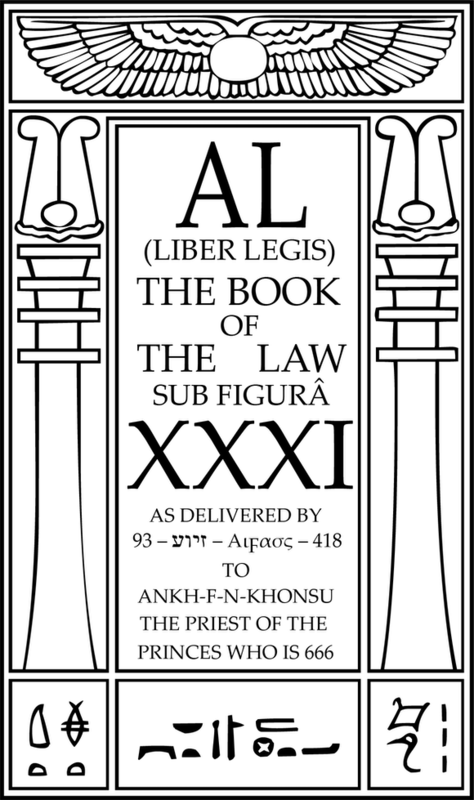 Liber L (Liber Legis), or The Book of the Law. Facsimile pages of the actual manuscript of The Book of the Law. 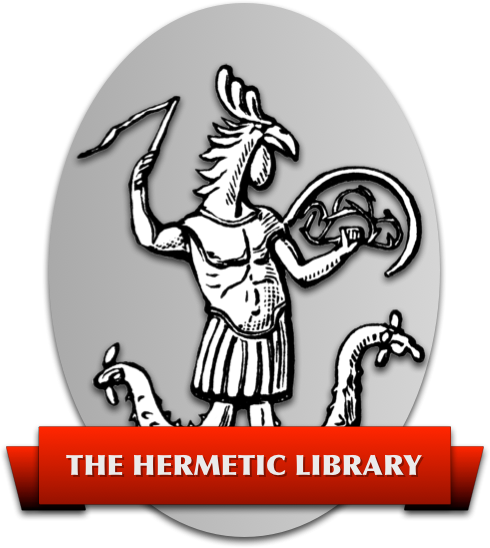 This book is the foundation of the New Aeon, and thus of the whole of our Work. Received April 8, 9 and 10, 1904 by Aleister Crowley and Rose Kelly.